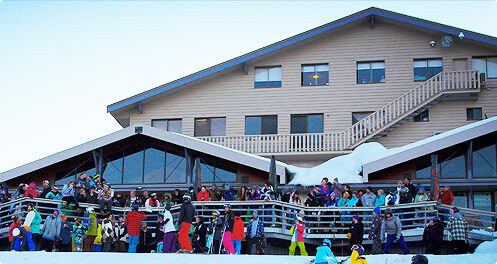 On the mountain, lift tickets are available from the ticket offices at Hotham Central, Jack Frost Hotham Sports and The Big D. You can also buy them from the hut at the bottom of the Village Chairlift. Prices are listed here. 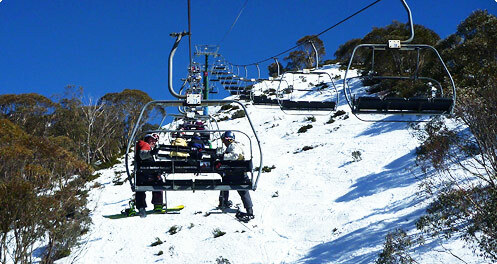 Lift tickets are also available for sale online. This is a good way to save money and time by purchasing tickets in advance. You don’t need to go to the ticket office and you can save up to 15%. Get your Snow Pass and lift ticket deals through the eStore. If you already have a Snow Pass card, you can reload your pass online and avoid the ticket offices altogether. To get a report on the latest Hotham snow and road conditions, you can get the details from the Hotham Website. After walking from the lodge across to the road, you can wait for the shuttle bus service at bottom of the Tanderra stairs (bus stop 8) which will take you up to the Village. Alternatively you can walk across the road and ski along the Davenport Access trail to the base of ‘The Village’ chairlift where you can buy tickets. Note: This trail is only available when there is sufficient snow cover. Also being a trail, it should only be used by experienced skiers. 15% off adult & child, ski & board packages as an Eiger guest. Discount increased to 20% if the hire package includes chains or travel booked through Hoy’s. 25% discount on adult & child, ski & board packages with a 2 day minimum hire. 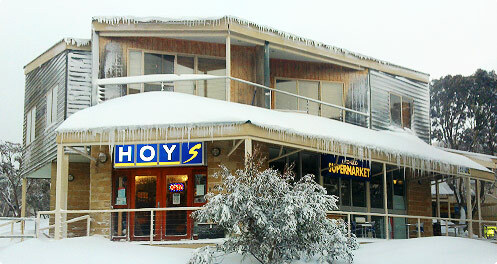 To qualify guests must prebook & prepay with Hoy’s at least 72 hours in advance at www.hoysskis.com.au. Packages are skis/boots/poles OR board/boots.